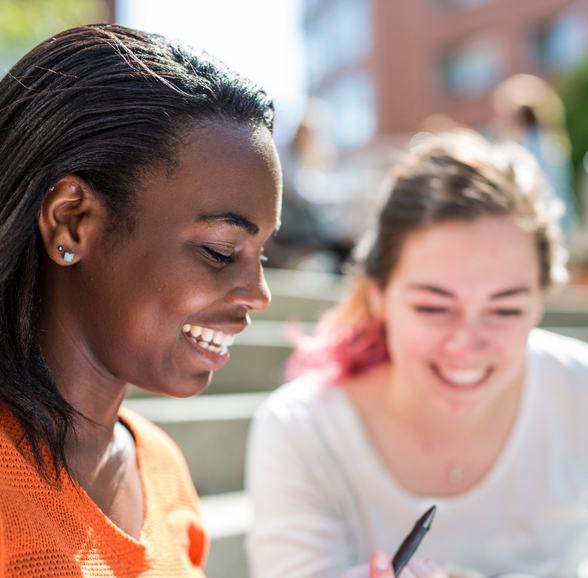 There are a number of resources available to help you finance your Northeastern education, and we are here to guide you through the process and make it as simple as possible. If you are new to CPS, check out our Financing Brochure! 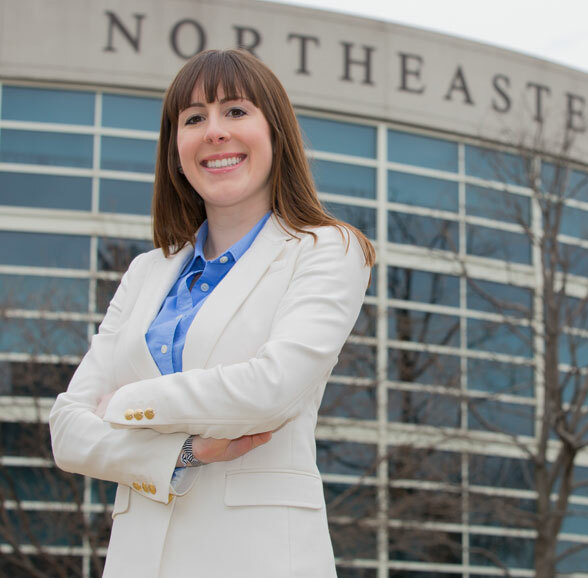 Northeastern offers a full compliment of financial assistance to eligible CPS students including scholarships, grants, and loans from federal, state, and institutional sources. Financial aid awards are released in coordination with your term of entry and will continue on a rolling basis as we receive the required documentation. Once your financial aid award is available, returning students will be notified through their Husky email account; and new students will be contacted at the email address provided in their admissions application. 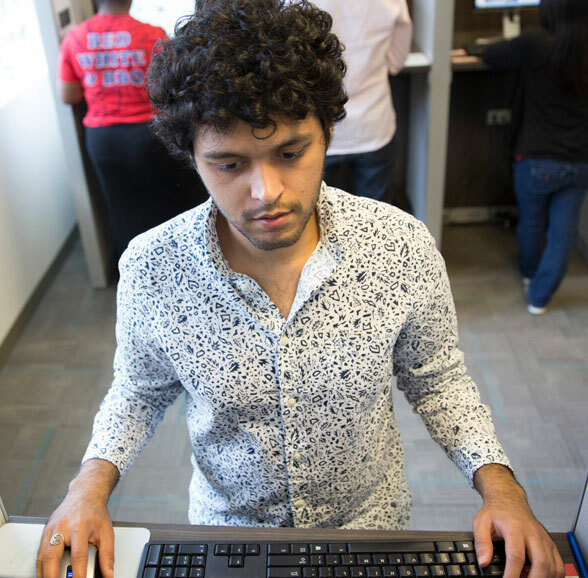 After you have applied for financial aid and received your Offer of Financial Assistance, there may be some additional requirements to finalize your award.